There is a real dearth of employability skills in many students today. Communication skills project a student’s personality in the real world. Students must learn the knack of interspersing strong technical knowledge with soft skills to emerge as a dynamic engineer. Engineering students must understand that fluency in a language is directly the result of constant usage of the language. So speaking in English during class hours and break will facilitate the English skills in students. 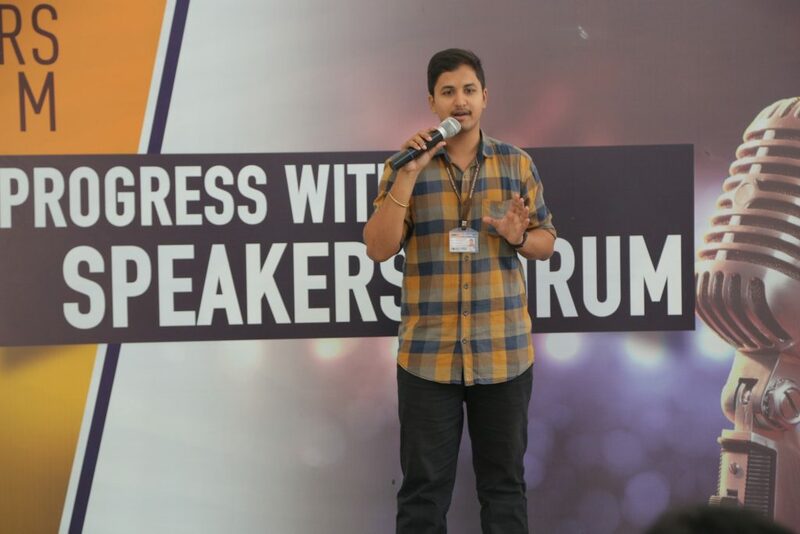 This task is similar to MODEL UNITED NATIONS CONFERENCES WHICH ACT AS A CATALYST TO ENHANCE YOUNG STUDENTS’ JOB SKILLS TO TRANSFORM INTO GREGARIOUS PERSONALITIES. Similarly, if engineering students do a thorough research of companies they want to join from the first year onwards, it will pave the way for them to reach their job destinations faster. 3.They have to do a complete survey of the company and present details in a grid. 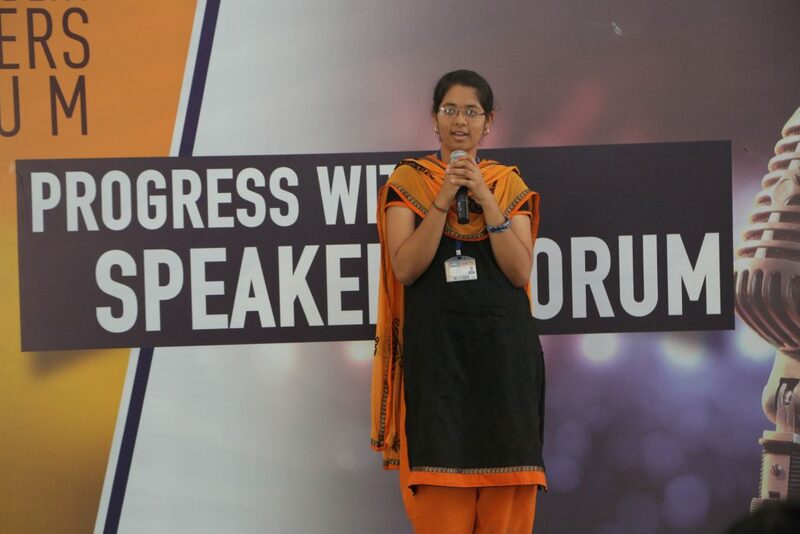 4.With the points and targets to be achieved on the grid each student has to do a five minute presentation. 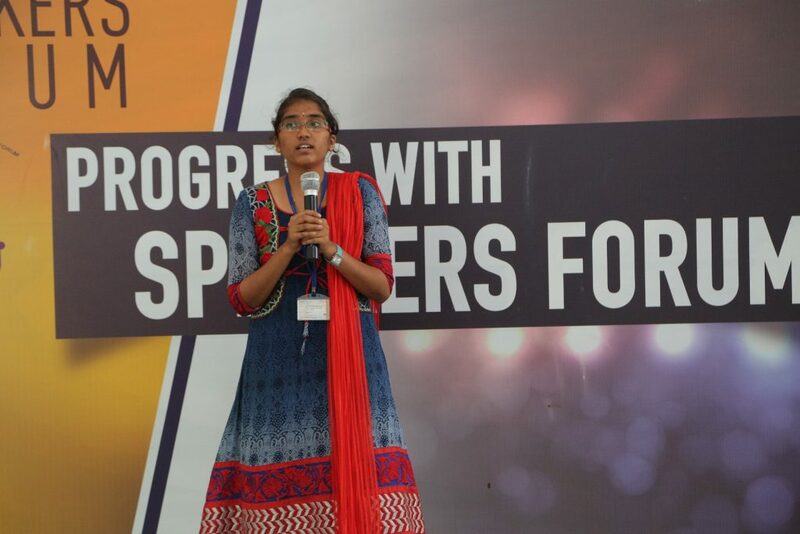 5.Interchange of ideas and plans will widen students’ perspectives about many companies. Tasks for Engineering students to be continued. This entry was posted in Sona College on April 24, 2019 by admin. This entry was posted in Sona College on April 18, 2019 by admin. 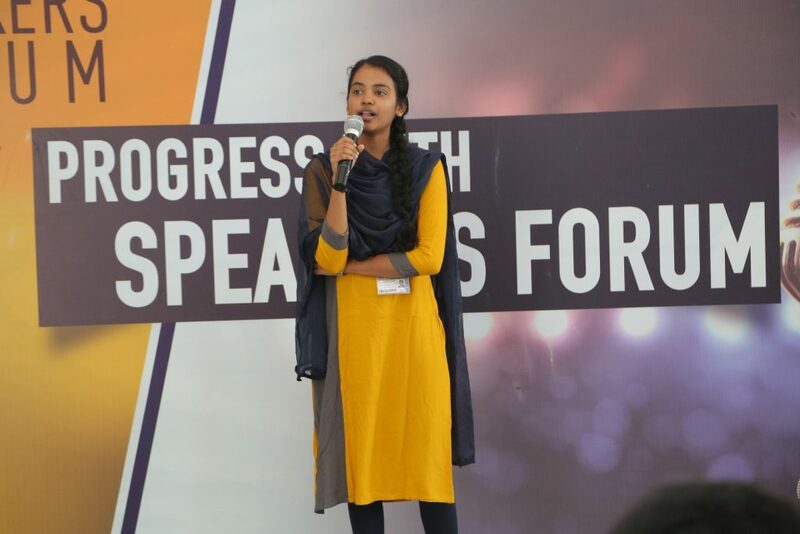 Ms. Dharmalashri clears UPSC exam with all India rank 409. 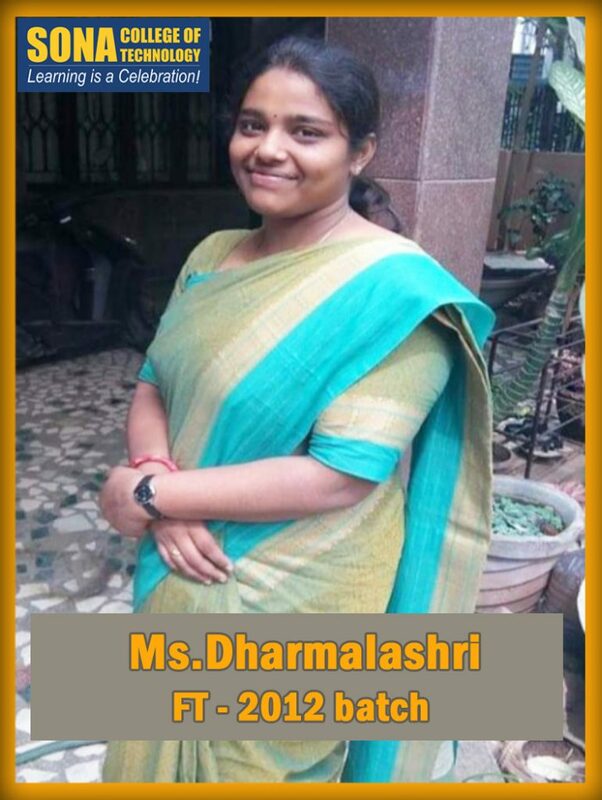 Sona congratulates its alumnus, Ms. Dharmalashri (2012 batch – Fashion Technology), for her tremendous achievement. This entry was posted in Sona College on April 8, 2019 by admin. 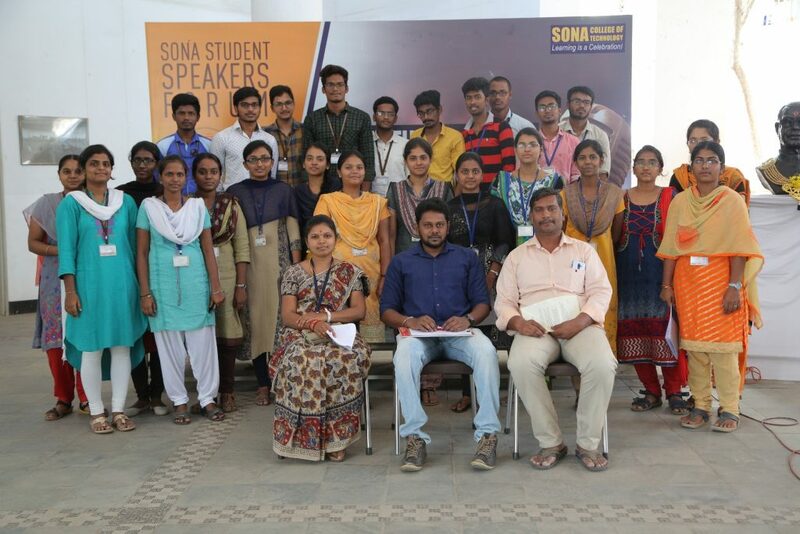 This entry was posted in Sona College on March 23, 2019 by Sona IT Department. In the first instance, short-term student mobility opportunities to be explored through semester abroad and NTU’s Global Summer School. A progression agreement where SCT students receive Scholarships to pursue their Masters at NTU, once a curriculum mapping exercise is undertaken. This entry was posted in Sona CSE News on March 12, 2019 by admin. 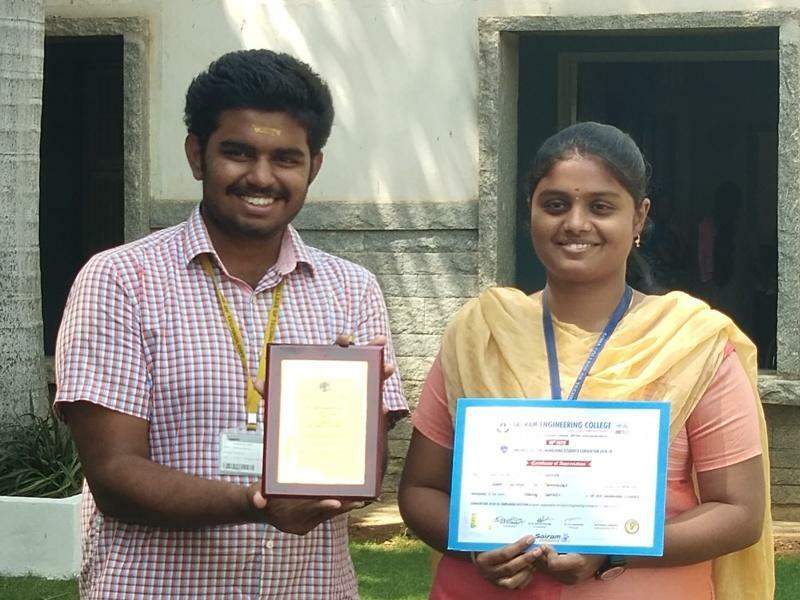 Department of IT congratulates C.Muthukkumaar, IV/IT for winning the National level ISTE Best Student Award for the year 2018 and M.Divya, III/IT for winning the coding contest. This entry was posted in Sona College on March 8, 2019 by Sona IT Department. 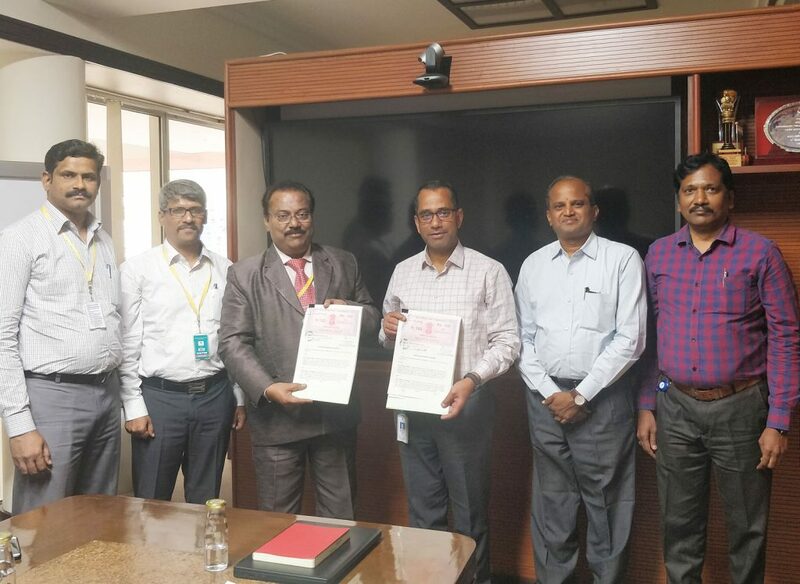 In continuation to the initiatives of Fashion Technology Department to strengthen the industrial relationship, a Memorandum of Understanding has been signed with M/s. 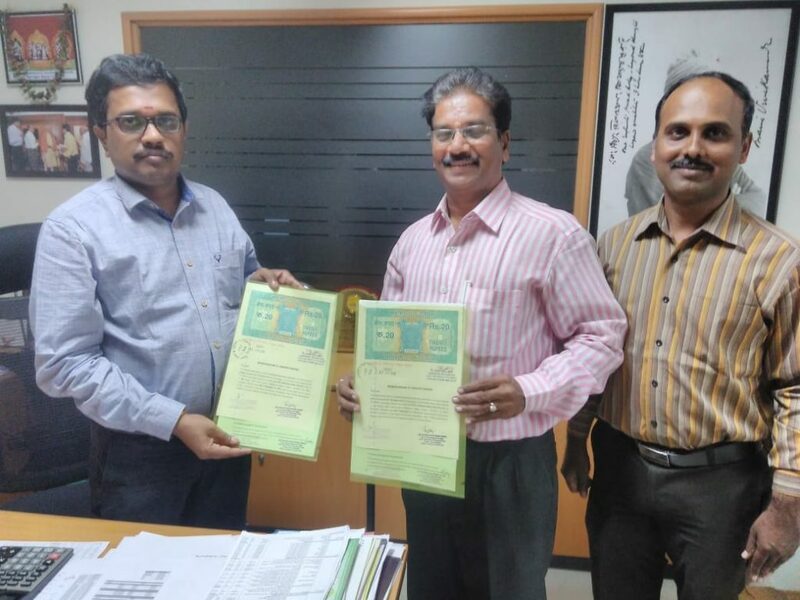 CBC FASHIONS (ASIA) PRIVATE LIMITED, Tirupur on 27.02.2019. The company is a manufacturer and exporter of knitwear products to South Koria, Europe, and United States of America. Mr.T.R. Vijaya kumar, Managing Director of M/s. CBC Fashions (ASIA) Private Limited and Dr.S.R.R. 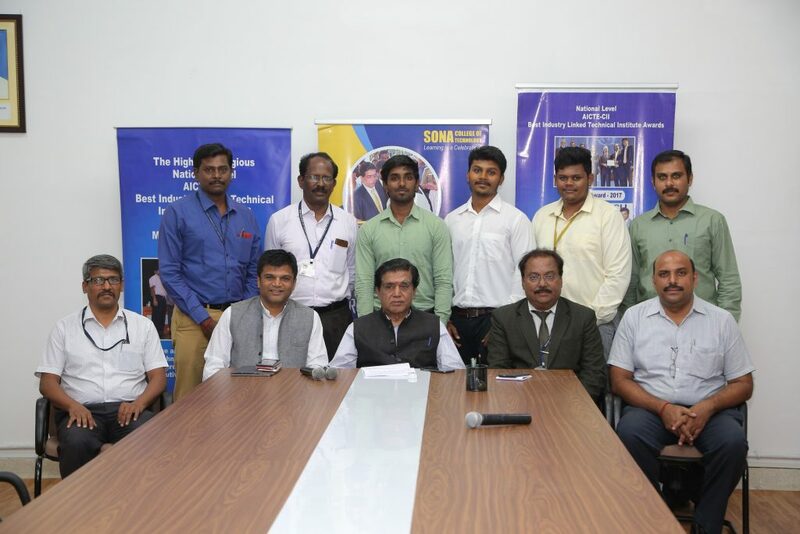 Senthil kumar, Principal of Sona College of Technology signed and exchanged the MoU. Through this initiative, the students of Fashion Technology Department will undergo internship in knitwear manufacturing on regular basis and also M/s. 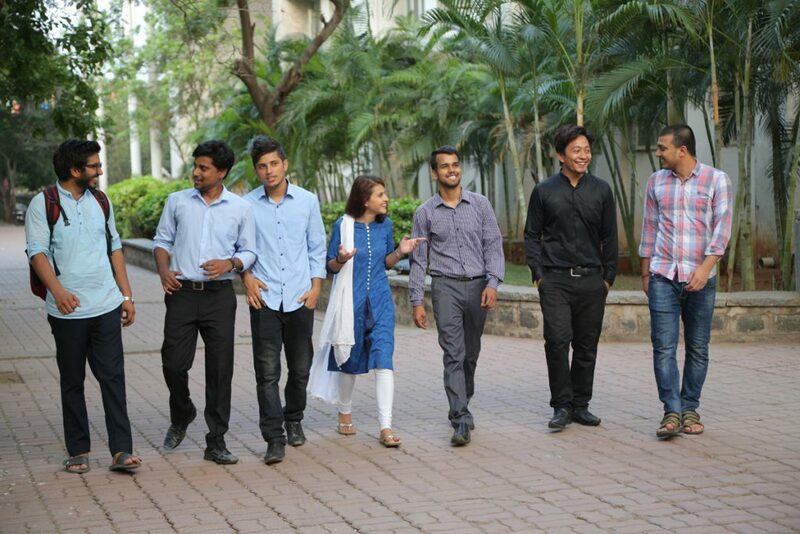 CBC Fashions (ASIA) Private Limited would utilize the expertise of department faculty through consultancy, internship, training and product development projects. 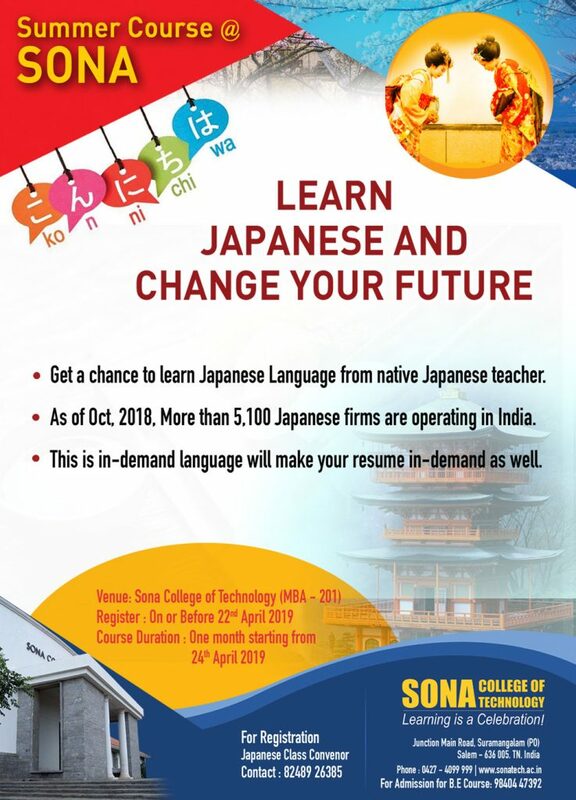 This entry was posted in Sona College on March 8, 2019 by Sona FT Department. 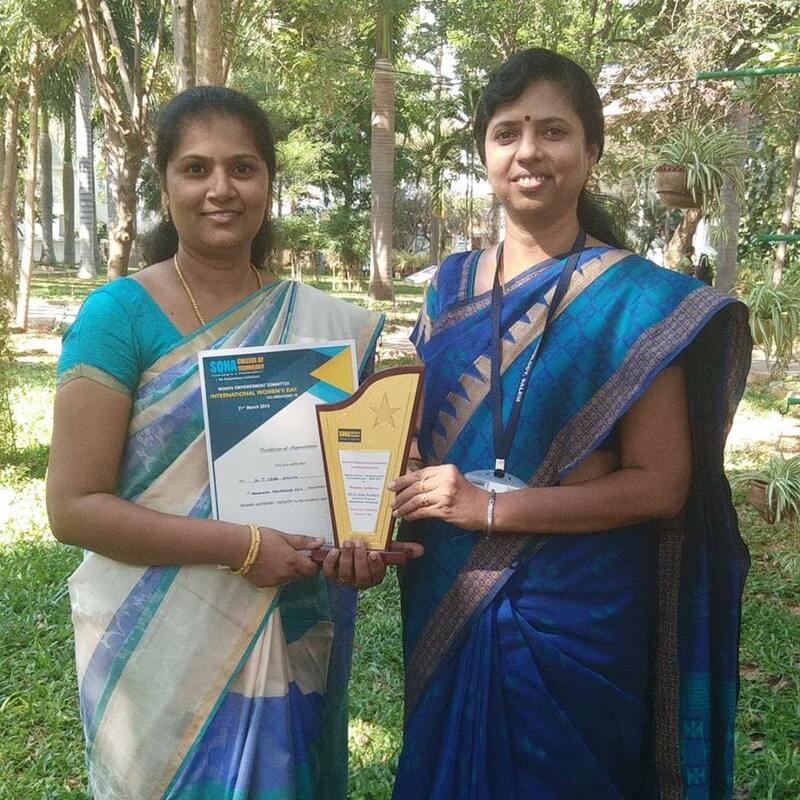 EDII-TN has organized the TNSI AWARD-2018 (Tamil Nadu Student Innovators) as Hackathons at Chennai on 28.02.2019 across the State in which, 800 teams have participated. 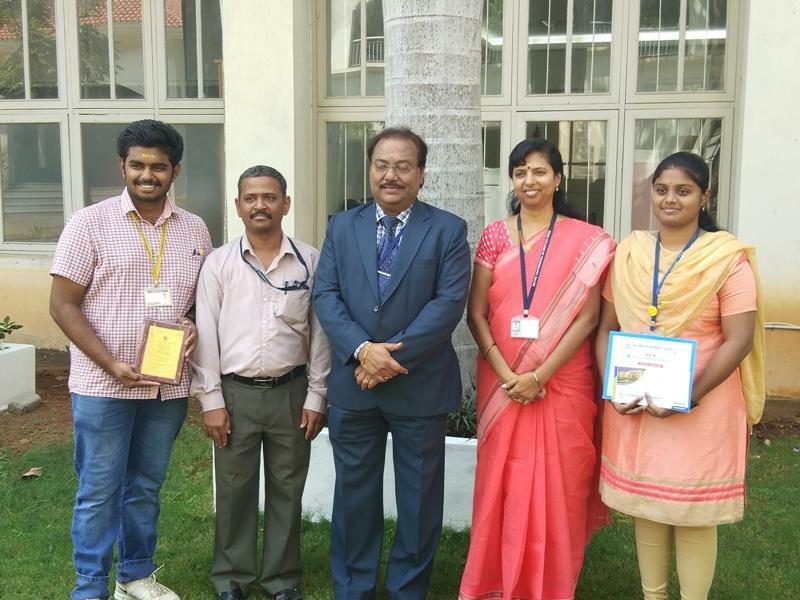 One of the three first prizes, an amount of Rs.1.0 Lakh, was bagged by Sona team – Mr.S.Mohanraj, Mr. P.Soundar and Mr.P.Manikandan, Final Year Students, Mechanical Engineering Mentored by Dr.P.Suresh Professor Mechanical . This entry was posted in Sona EDC News, Sona Mech News on March 5, 2019 by Sona EDC. Tile of the Project:To establish an undercoat of composite Nickel plating by Wet plating process on Brass case (Brass with or without lead content) which will improve the corrosion resistance property of Ion Plated Gold, Rose Gold and Steel look cases. The plated Brass case with different colors should pass the Corrosion and Adhesion test as per the ISO 3260 test standards. Scope of the Project: Improve corrosion resistance property through pulse electrodeposition of Ni-nano composite plating for Gold, rose Gold and Steel look plated Brass cases. Methodology: To perform pulse plating using Ni-nano composite coatings on Brass case which are used as anode material in the plating bath. This entry was posted in Sona College, Sona Mech News on February 28, 2019 by admin.